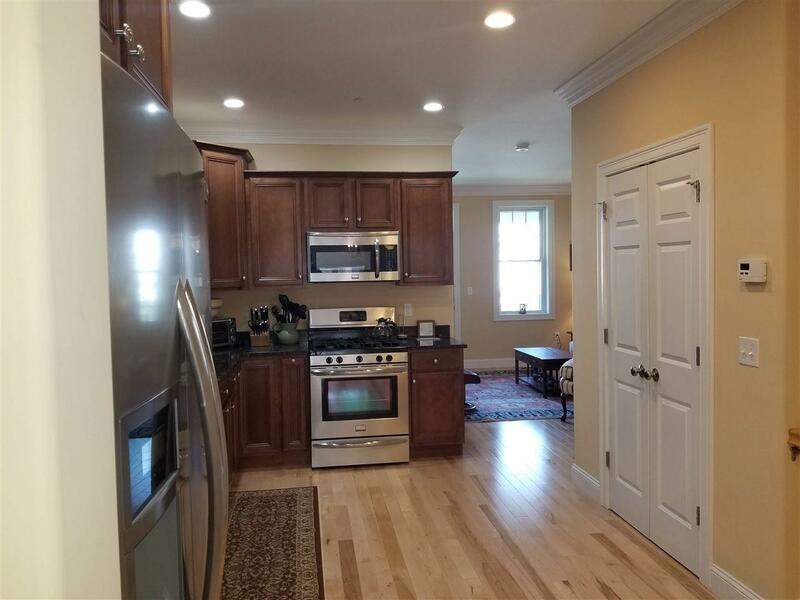 Dont miss this opportunity to be the owner of this beautiful three level townhouse, just minutes from downtown Concord. Open concept living-space, high ceilings & hardwood floors makes for elegant living. 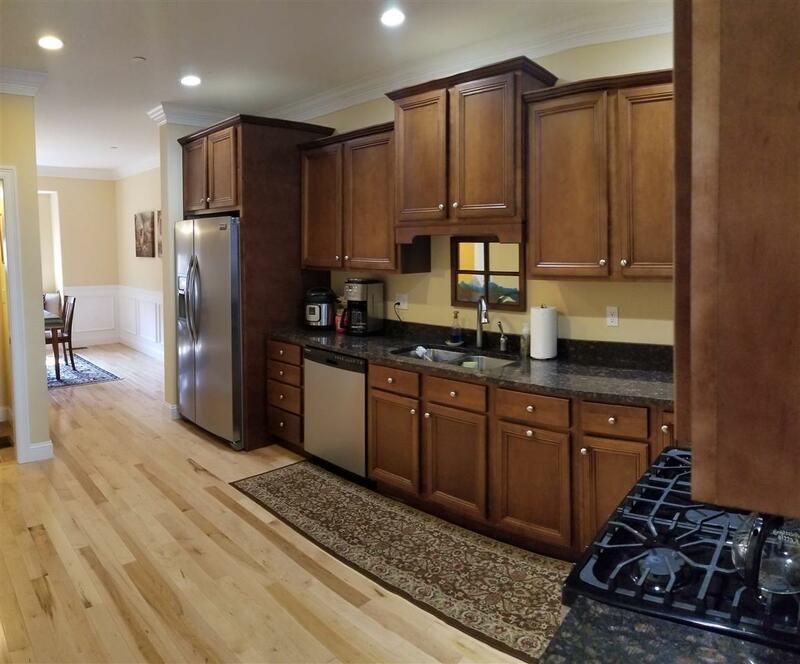 Kitchen offers custom maple cabinets, granite counters and oversized walk-in pantry, five burner gas convection range, perfect gourmet cooking space! Through-out the home all counter surfaces are granite and draws & cabinets are soft close. Central Air keeps you cool all summer long. 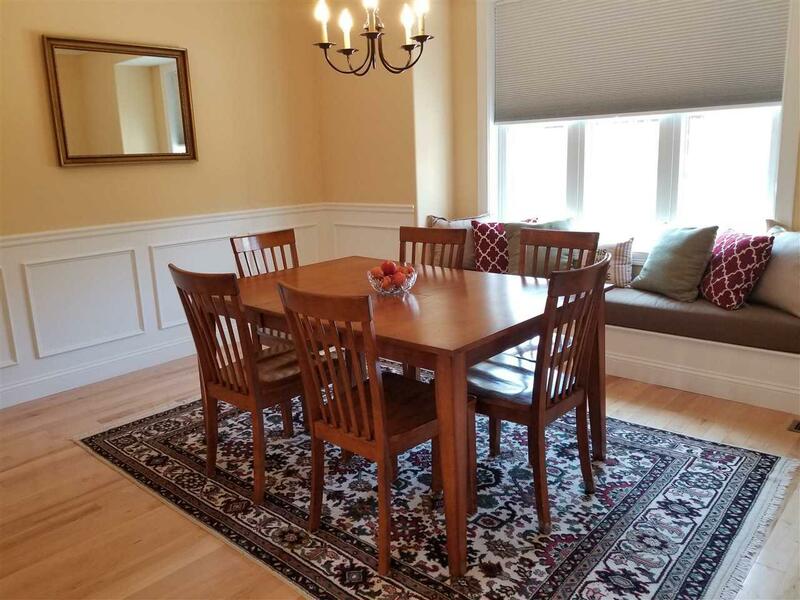 Just steps from your kitchen, the formal dining room you'll find shadow box and crown moldings, hardwood floors, a custom built in windows seat with oversized windows and plush cushions. Formal living room features natural gas fireplace, recessed lighting and access to 2nd floor balcony. Third floor master suite with full bath and three closets and second bedroom with private 3/4 bath. All four baths have tile floor. Second floor also features a walk-in linen closet or mini office. First floor garage level has two oversized closets, half bath, laundry and family/media room great space for watching games and gathering. Direct access to garage/utility room and ground level patio for grilling. Abbott Village also offers an in-ground pool and beautiful community room to host special events. You'll love the feel and space in this unit, it's unlike other condos available in the area. 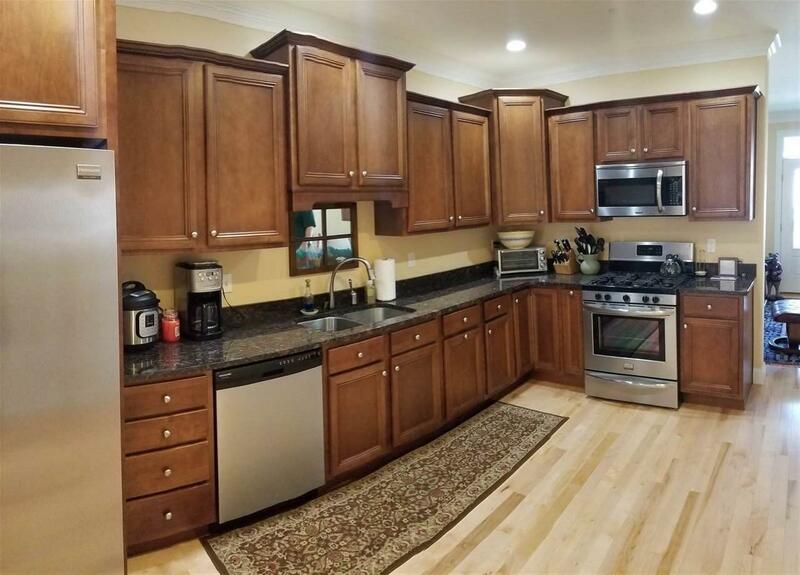 Come take a look at this wonderful condo! Sold by Bhhs Verani Belmont. Courtesy of Susan Roemer of Bh&G - The Masiello Group.